Once again the KASTORIA International Fur Fair is expected to be the arena for significant trade deals this year. 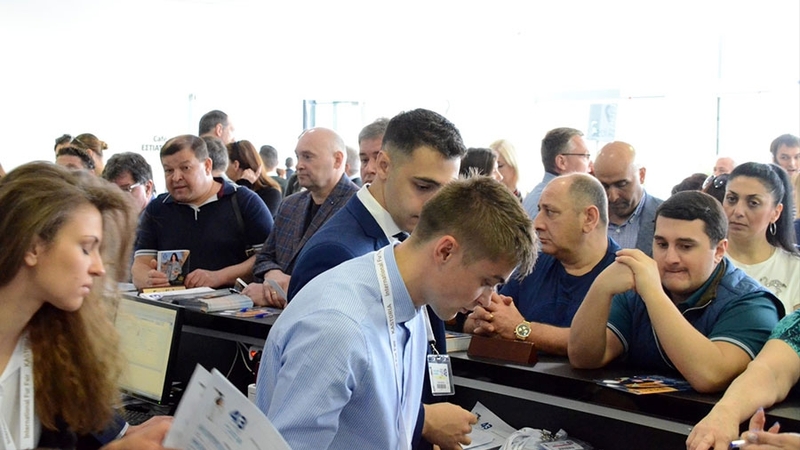 Its gates open from 2 to 5 May, 2019, bringing together most of the largest fur-making firms in Greece and abroad. With dozens of years of experience, the KASTORIA International Fur Fair knows how to combine fashion and innovation into a great opportunity for Exhibitors to present their new Winter 2019/20 collections to a wide clientele from more than 40 countries. The starting date for submission of applications to be an Exhibitor commence on January 16, 2019 and the deadline is February 8, 2019. Venue spaces will be allocated on a first-come, first-served basis. To submit you application, please contact the Kastorian Fur Association.